Wise Words | Morgane Charre. This week’s Wise Words come to you from French flyer, Morgane Charre. 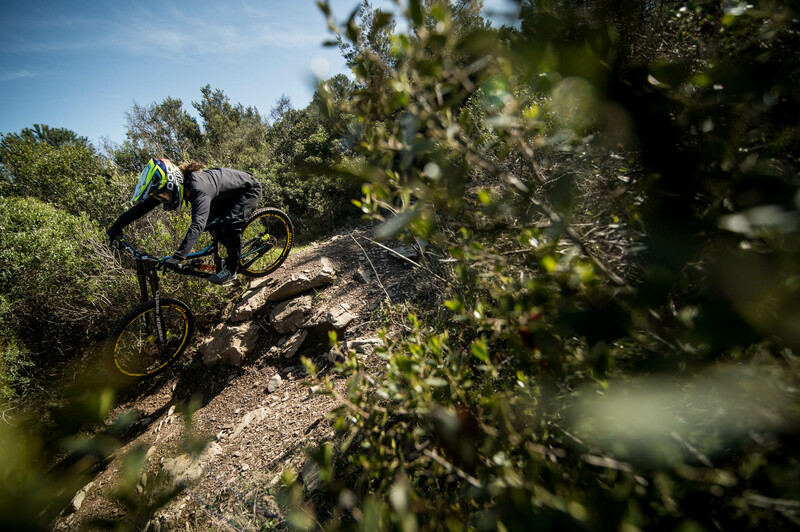 Morgane Charre burst into our collective conscious by having the ‘zen’ run and bagging the 2012 Elite Womens’ Downhill World Championship gold ahead of some serious competition. Since then she’s been a World Cup podium regular, never outside the top 10. 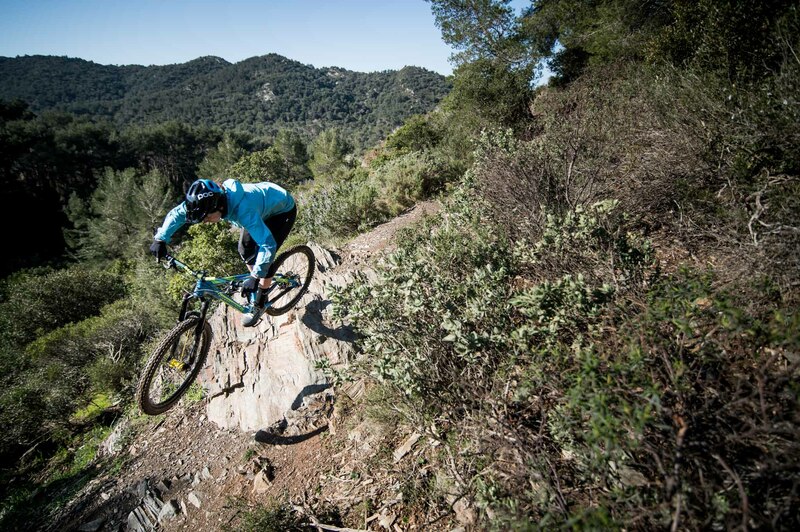 She’s also proven she has the fitness for enduro by bagging multiple EWS top 10s as well. 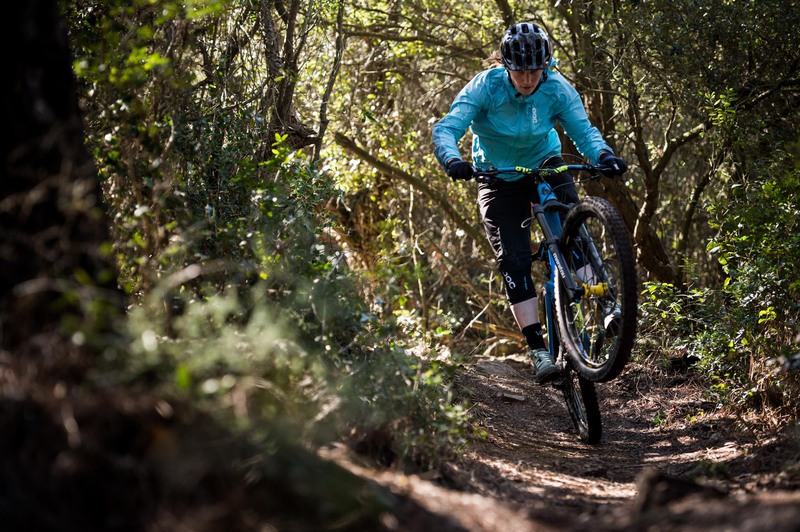 A girl who likes to have fun on her mountain bike and who enjoys racing at the weekends. I got a Headspace subscription which is a meditation app. I don’t use it that often, but it definitely helped me getting more relaxed before races. It also makes me feel good and more positive in my everyday life. I also got myself a proper winter (soft-shell) riding pant and it definitely changed my life over the last few weeks. Winter riding just got way better. I ride flat pedals which is quite unusual for racers, but I wouldn’t change it. Don’t limit yourself to one type of riding but try a bit of everything is a good advice in my opinion. It has to be my World Champs win in Leogang in 2012. That race run felt amazing and it was like everything was ‘easy’. My best friends were there to watch the race and sharing these emotions with them is something I’ll never forget. The only thing I would change would be to bring my parents and sister to that race as well, so we could celebrate all together. Somehow it took me a while to give up riding with tubes, but I’m fully convinced by tubeless now. I like to listen to some music, take a few minutes for myself to clear my mind and then I’m usually good to go. It’s pretty basic but to be at the top of a trail in the middle of nowhere with your best buddies knowing you’re going to have a lot of fun on the way down is the best feeling for me. Getting your race run just how you want it, floating over the track is a really addictive feeling as well. That doping story in the EWS was the worst thing to happen to our sport this past year in my opinion. Even if it wasn’t something as sinister as EPO, it’s still a bummer to hear that some of the icons of the sport got tested positive. I would love to see more support towards women in DH and enduro. There are more and more girls riding but a lot of brands still don’t give much support to aspiring top athletes. 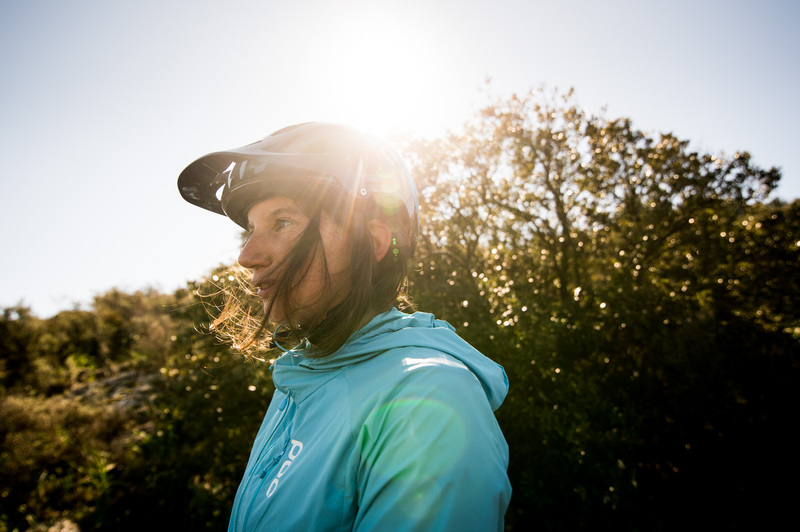 Keep tabs on Morgane’s adventures and racing on her Instagram page.